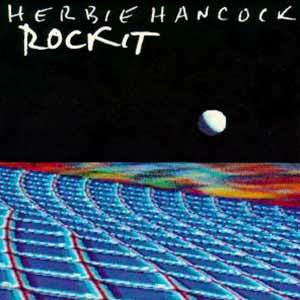 Herbie Hancock – Rockit – Official Music Video. The song was written by Herbie Hancock, Bill Laswell and Michael Beinhorn. 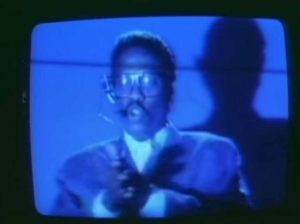 It was released as the first single from Hancock’s 1983 album “Future Shock”. “Rockit” was released in June 1983 reaching the top ten in many countries including #6 in Germany, #8 in the UK and #1 in the Billboard Hot Dance Club Play chart in the United States.